6.This natural progression from individual to team skills helps to refine what players already know. 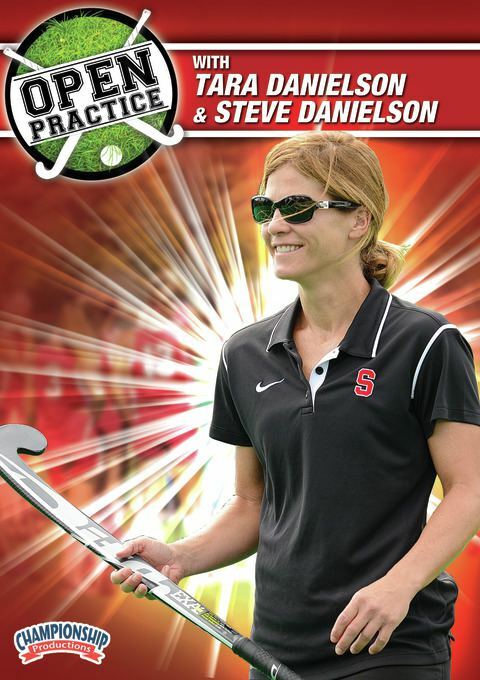 Coaches Steve and Tara Danielson share several drills that can be easily implement into any practice session. 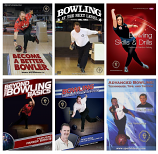 This is a must-have DVD for any coach who wants to see immediate improvement and results.